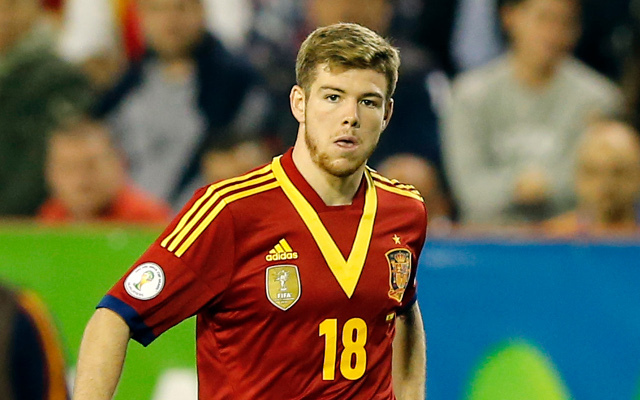 Reds will pay Spaniards asking price for young full-back. Liverpool are set to raise their offer for Sevilla’s Alberto Moreno to £20m in a bid to finally secure his signature, according to the Metro. The Reds had initially made a £17m bid for the flying full-back two weeks ago, but the Spaniards rejected their approach as they had been hoping to raise more money. However, after the deal seemingly going dead in the water, the Reds have been given permission to raise their offer as Brendan Rodgers is keen to get him on board. Sevilla confirmed on Thursday they are still in regular contact with Liverpool, but would not let him leave until a ‘fair fee’ could be agreed. But reports in Spain are now claiming that Rodgers will sanction a £20m move, which will mostly be paid up front in a bid to bring the saga to a close. Moreno has told his friends and family he will be moving to Merseyside and Liverpool feel they have invested too much time in the deal for it now not to happen.